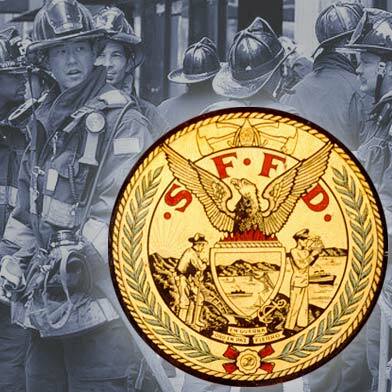 A two-alarm fire burned a bar and a convenience store next door in San Francisco’s Outer Sunset neighborhood this morning, fire officials said. 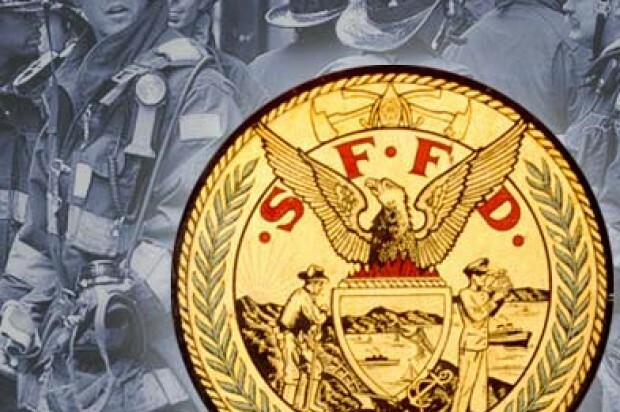 The fire started at the Riptide bar at 3639 Taraval St. between 46th and 47th avenues and spread to the Great Highway Market next door. The fire was first reported at 10:15 a.m. and a second alarm was called at 10:27 a.m., fire officials said. The fire was contained at 11:13 a.m. but there was extensive damage to both buildings, according to the fire department. Clouds of black smoke could be seen on streets in the area. San Francisco Municipal Railway service was disrupted, with L-Taraval light-rail trains switching back inbound at Sunset Boulevard, Muni officials said. Bus shuttles were deployed to supplement service. No injuries were reported in the blaze, according to the fire department.